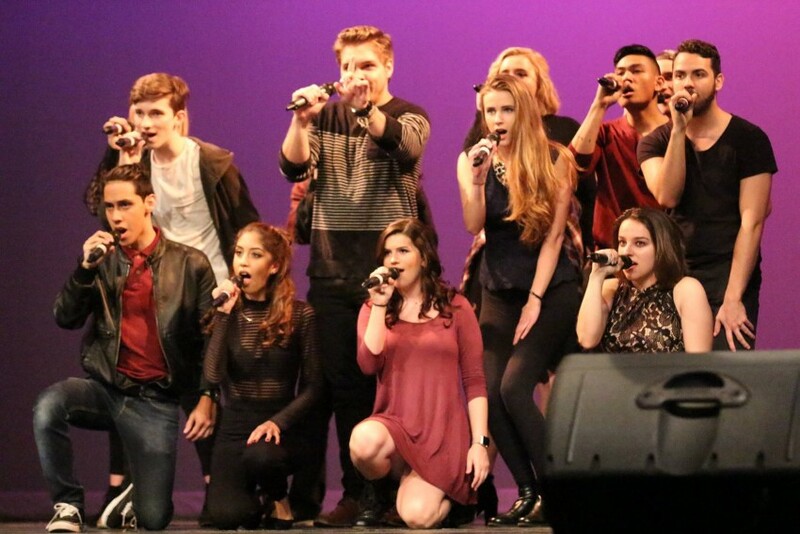 Voicebox is a brand all-gender a cappella group in Contemporary A Cappella on UCF's campus! Voicebox has an upbeat style and tons of energy to keep audiences entertained. We represent on UCF along with the rest of Contemporary A Cappella. From their first note, VoiceBox had our party completely mesmerized. I would also say that they made unfamiliar songs sound amazing! My wife(birthday girl) said she could listen to them all day long. VoiceBox blew our expectations away! Thanks again for making our party memorable. Thank you so much again for having us perform at your event! We had a great time and were very thankful for the opportunity. If you or anyone you know has an event in the future, we'd be happy to perform for that, too! Voicebox is wonderful! They sang for my best friend's birthday and they were amazing! It felt like I was watching Pitch Perfect again! They even have soloists that sound better than the people who sing these songs on the radio. Definitely going to keep their contact info. Voicebox has an upbeat style and tons of energy to keep audiences entertained. Expect lots of fun, popular contemporary selections. 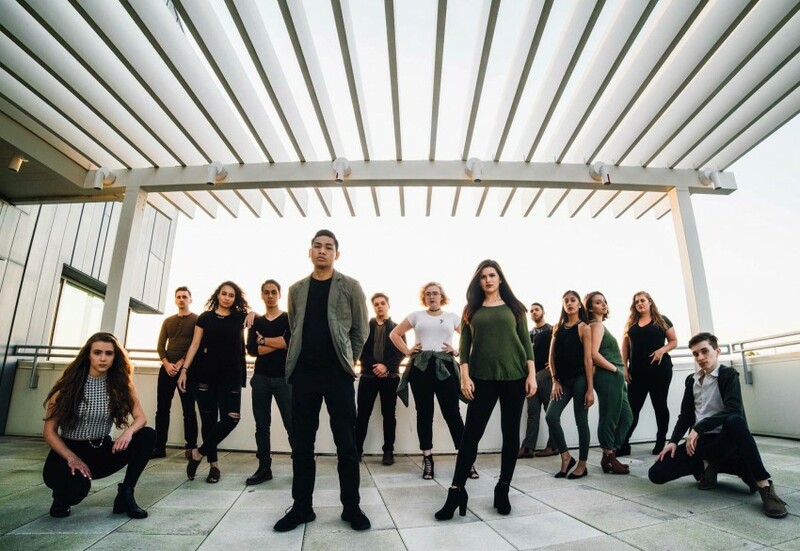 Voicebox is a collegiate, co-ed a cappella group based out of the University of Central Florida. 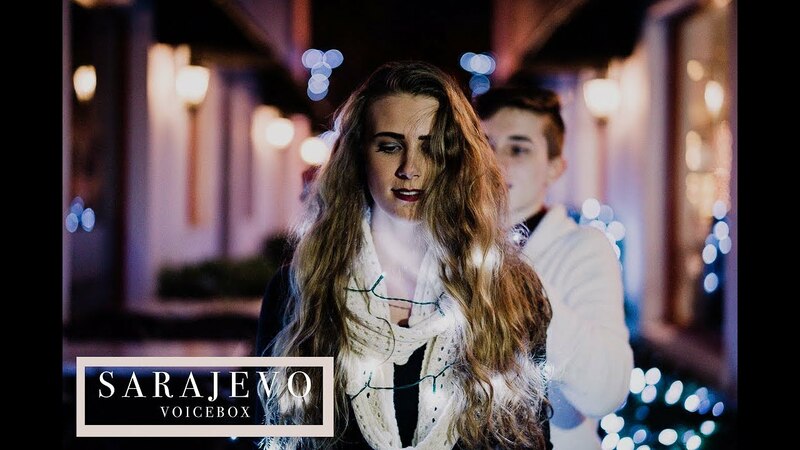 Established in the summer of 2014, Voicebox was founded on the desire to create powerful music and share their experiences with audiences everywhere! They were so proud to represent during our inaugural year as the first group in UCF history to compete at the SoJam Collegiate Competition. Soon after they would not only be selected as one of four groups in the South to perform at the All Roads Festival Showcase, but they also would be crowned the 2015 South Quarterfinal Champions. 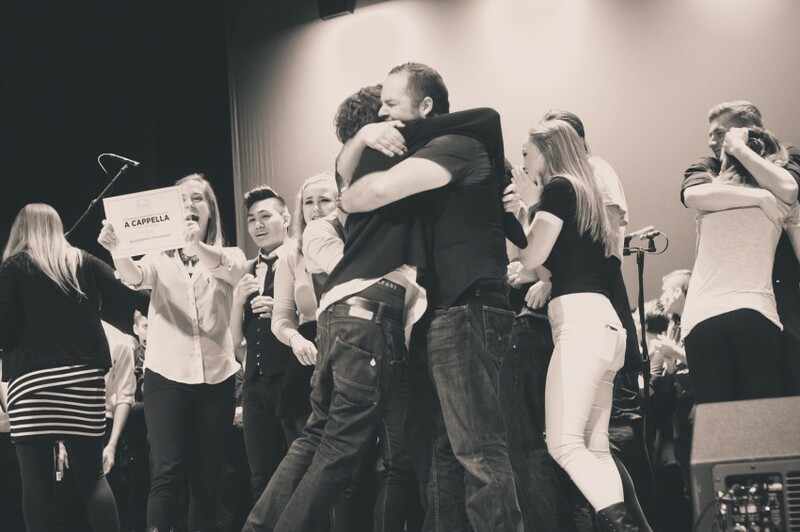 Since that first year, Voicebox has traveled the east coast, opened for NBC's The Sing Off Live Tour, released a single, briefly appeared on the reality show Sing It On, and more recently placed 4th at the ICCA Finals - effectively & competitively outperforming over 350 groups internationally. Along the way they have earned several awards and comments commending our creativity, personality, theatricality and more. While they spend a lot of time working with other a cappella colleagues, nothing compares to the excitement of performing at private events! Voicebox wants to get out into the community and provide high-quality entertainment for all audiences. - Crowned the 2018 Boston Sings "Champions of the North"
Voicebox has an upbeat style and tons of energy to keep audiences entertained. Stay tuned to our facebook page for information on upcoming auditions, member bios, and show dates! For any questions, contact one of our members or us directly at (email hidden)! The Sing Off, Pentatonix, Pitch Perfect, Ed Sheeran, Ariana Grande, Beyonce Knowles, Sam Smith and Jason Mraz.